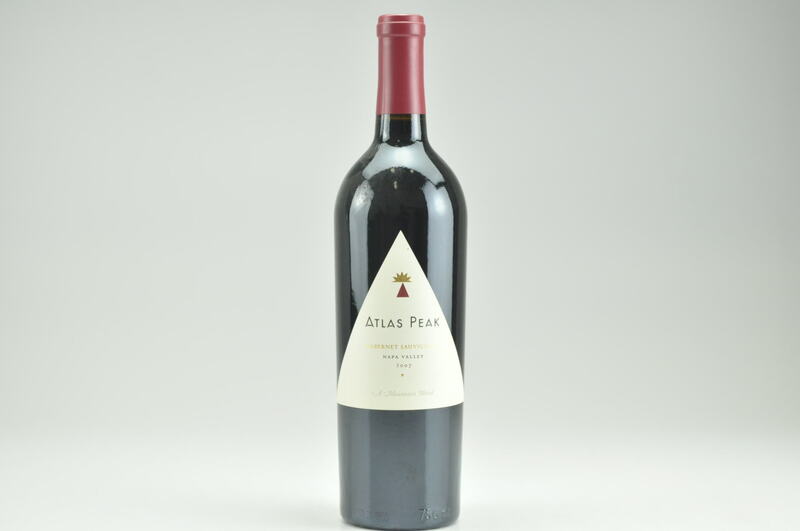 eRobertParker.com #216 Dec 2014 Robert M. Parker, Jr. 91 Drink: 2014 - 2034 $62-$71 (75) A wine that I first recommended highly from the 1974 vintage has reappeared. 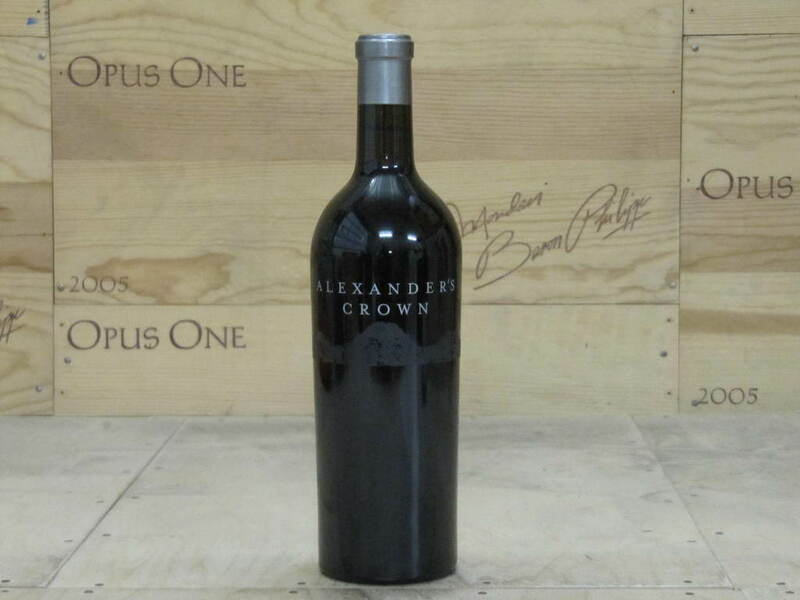 The 2012 Cabernet Sauvignon Alexander’s Crown is 100% Cabernet Sauvignon from this site. 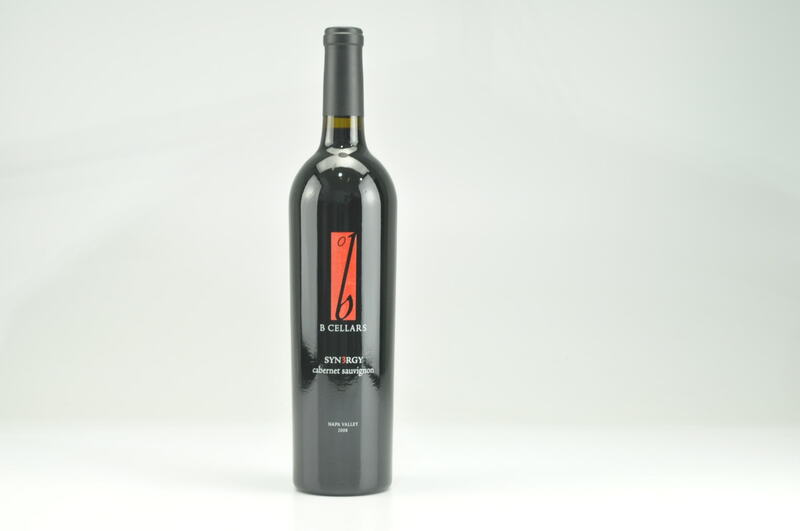 There are 1,770 cases of this, which was also bottled unfiltered. 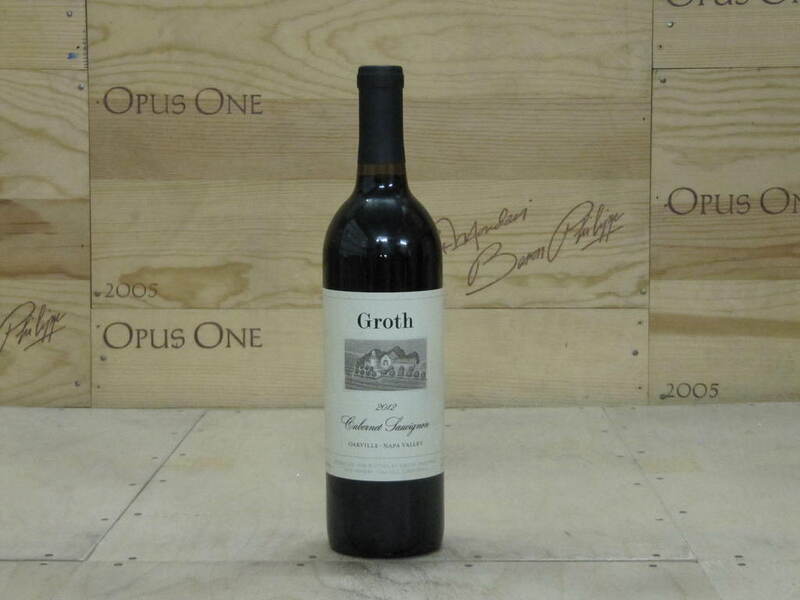 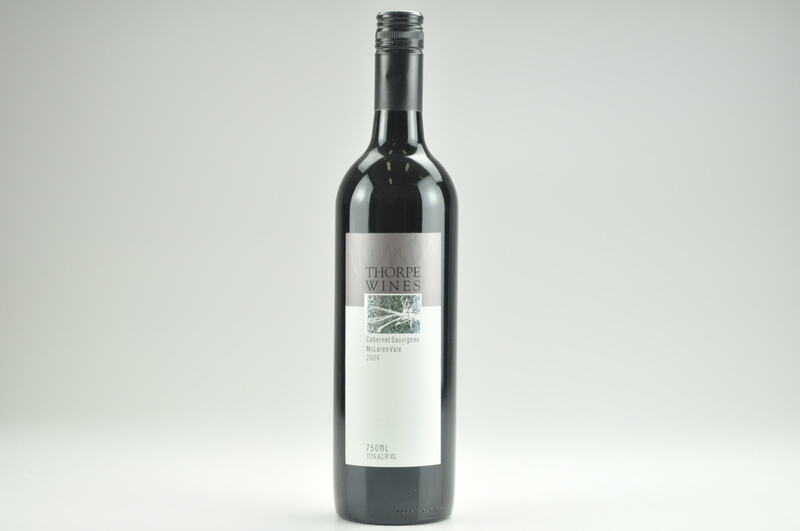 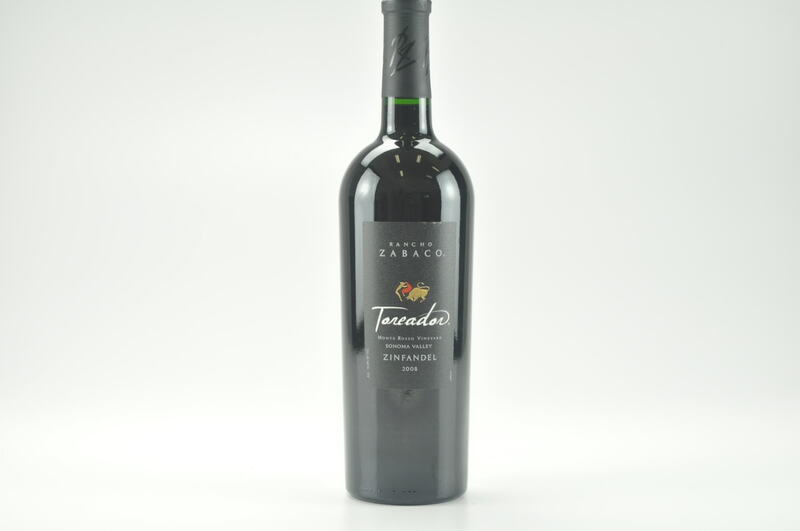 Lots of jammy crème de cassis, licorice, charcoal and toasty notes are present in this full-bodied, exuberant, boisterous Cabernet Sauvignon that hits the palate with a thunderous display of glycerin, fruit extract and sweet tannin. 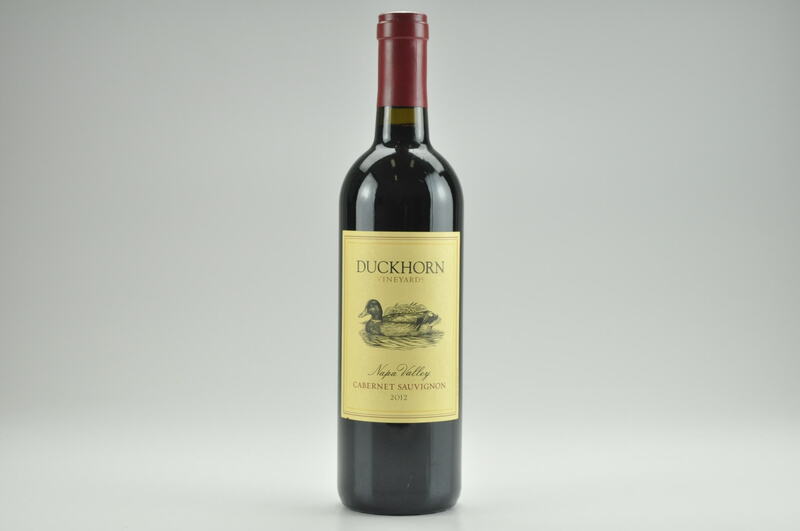 This is a big, rich, impressive Alexander Valley Cabernet Sauvignon to drink over the next 15-20 years.